According to Prince Akpah, MD of Avance Media, this year’s list features young people who have made remarkable contributions towards their respective fields which have extended impact on other young people across Ghana and beyond. Some notable personalities nominated include Stonebwoy, Shatta Wale, Fella Makafui, Twins Don’t Beg, Hon Kojo Oppong Nkrumah, Thomas Partey etc. 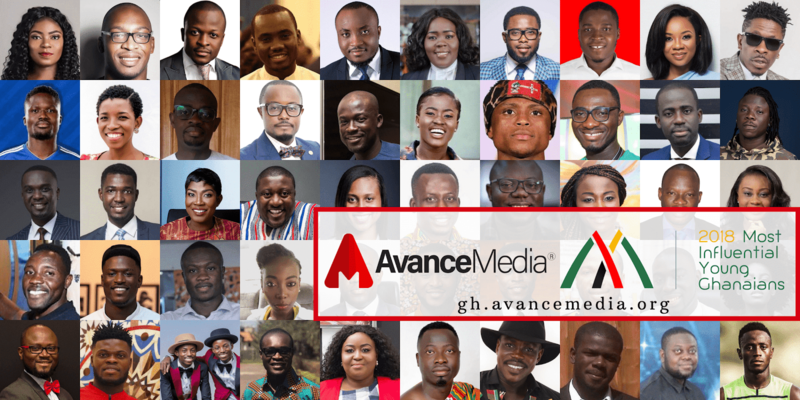 Prince Akpah also noted that Avance Media will from 2019 take a shot at a global replication of the list as partnership talks with relevant stakeholders around the world are already being concluded. 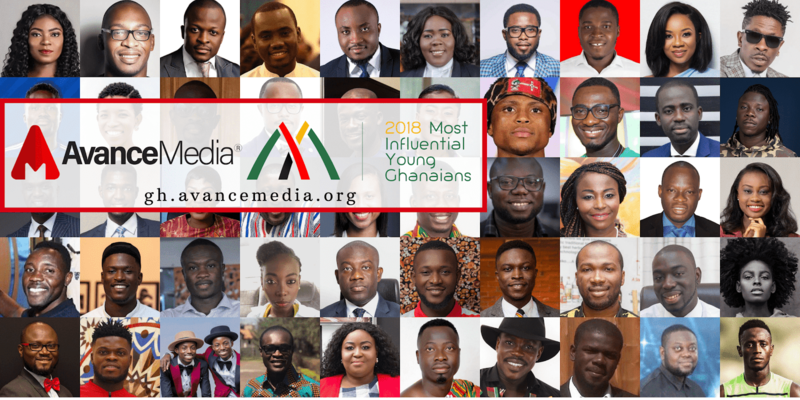 The 50 Most Influential Young Ghanaians initiative is spearheaded by Avance Media in partnership with COSDEF Group, 1000 African Voices, My Naija Naira, Cliq Africa, VIPI State & WastUp TV.